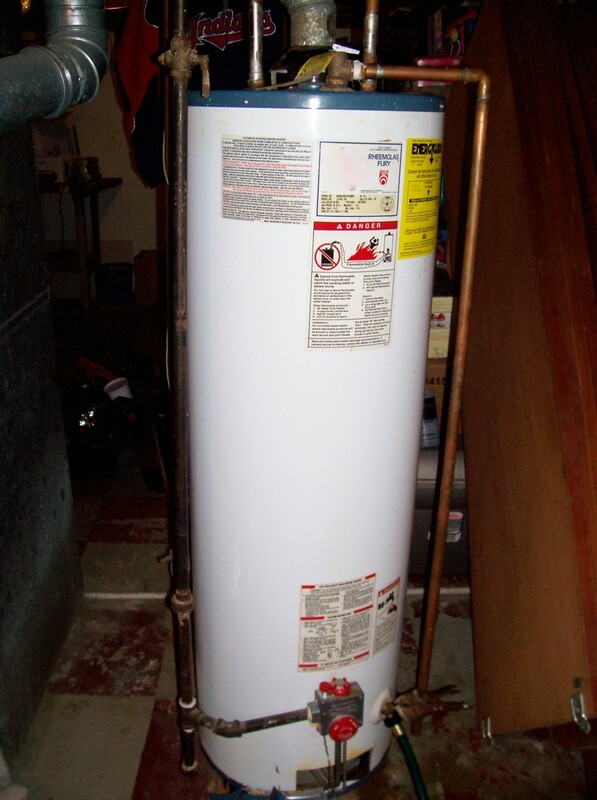 Linda is hands-on involved in home improvement projects, organization, storage and house cleaning ideas. Are you in the dark or do you know how to properly light your bathroom? Whether you’re looking to improve vanity lighting or want to create a calming spa-like atmosphere it’s pretty easy to achieve. We’re sharing these designer tricks that can take your bathroom from bland to brilliant just by updating a few fixtures. 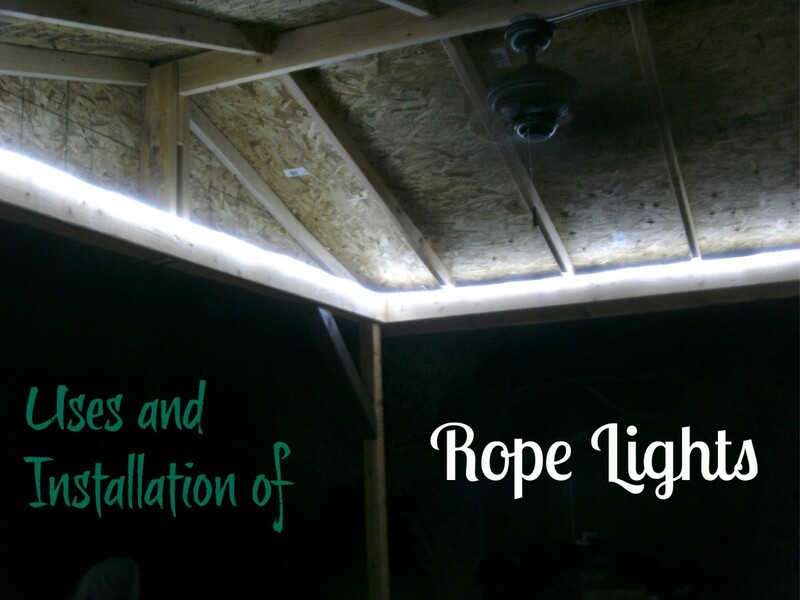 These illuminating ideas will certainly help you see the light. Daylight is the ultimate lighting for makeup application and general grooming. You obviously want light that’s a true reflection of your appearance before you walk out the door each morning. 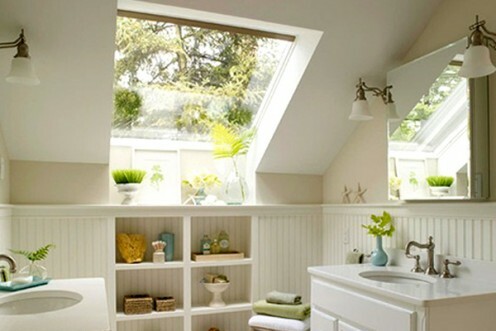 If you don’t have windows or a skylight in your bathroom you can reproduce natural light in a number of ways. 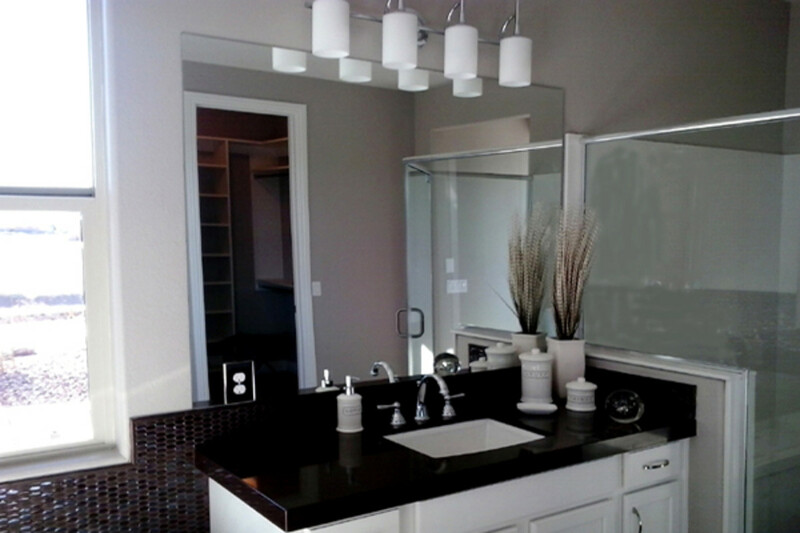 Look for bathroom fixtures with white shades. This will create a pure light similar to natural daylight. You can also purchase fixtures and bulbs that mimic outdoor light. A number of manufacturers offer natural spectrum bulbs that come in incandescent, compact fluorescent and LED varieties. If you are building a new bathroom or renovating the master bath you probably want to incorporate ample ceiling, wall and vanity fixtures to provide sufficient lighting. Unfortunately, the bathroom could end up with too much light which can overheat the room and even trip the circuit breaker. The other end of the spectrum often results in lack of light. Poor lighting makes it extremely difficult to focus during your daily grooming routine. 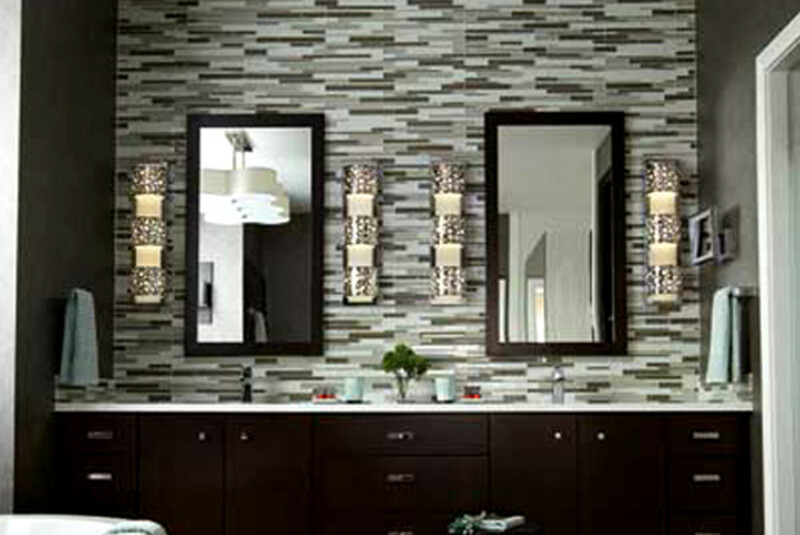 Using a pendant or vanity light at the sink allows you see better but a single fixture won’t light up the entire space. Using multiple layers create uniform lighting within the space. Add a few recessed cans, pendants, natural light or a well-located ceiling fixture to provide ambient lighting for the entire bathroom. 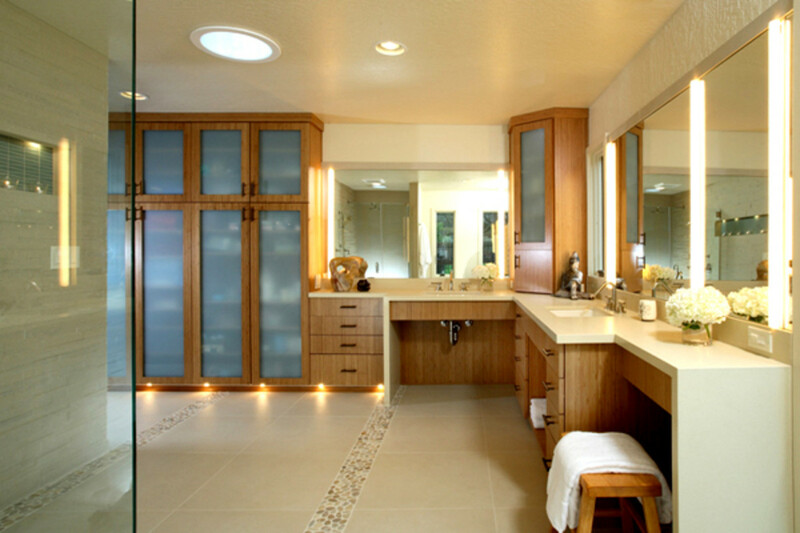 A large bathroom is a challenge that requires overlapping lighting for close-up shaving or applying makeup as well as mood lighting for total relaxation. Include stylish task lighting around the vanity, decorative fixtures for that touch of glam and soffit strips to impart a soft glow. We’ve all seen and drooled over chandeliers on television and in home decor magazines. 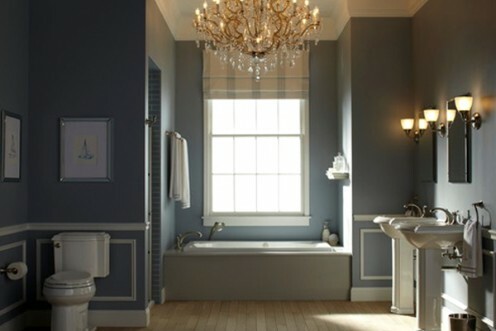 Glamorous chandeliers suspended above the bathtub add just that right touch of sparkle and drama. While they look amazing you should make sure to check building codes in your area to find out how and where to place them. In some jurisdictions chandeliers are not allowed to be positioned directly over water or must be at least 8 feet above the surface. Double-check the local codes before you install one. It’s definitely a matter of safety for you and your family. Overhead and task lighting are crucial now that bathrooms are where you spend more time than ever. These spacious rooms have become a spa-like retreat to unwind after a long day. The ability to adjust the lighting can create a mood for a relaxing soak in the tub. Installing dimmers control the amount of brightness for task, ambient or accent lighting. Dimmers also help conserve energy and reduce your monthly electricity bill. 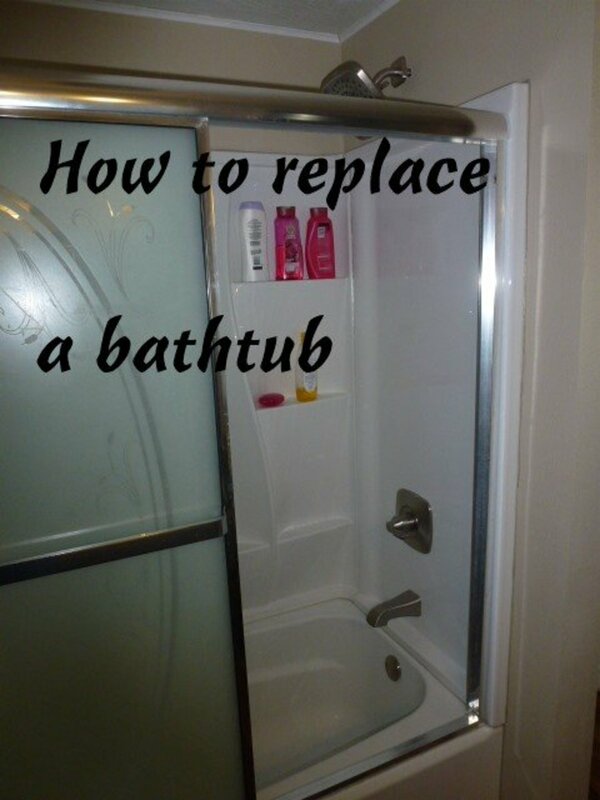 You’ll also save money on light bulbs. A light bulb on a dimmer will last at least twice as long at its maximum brightness. Overhead and task are key lighting elements. 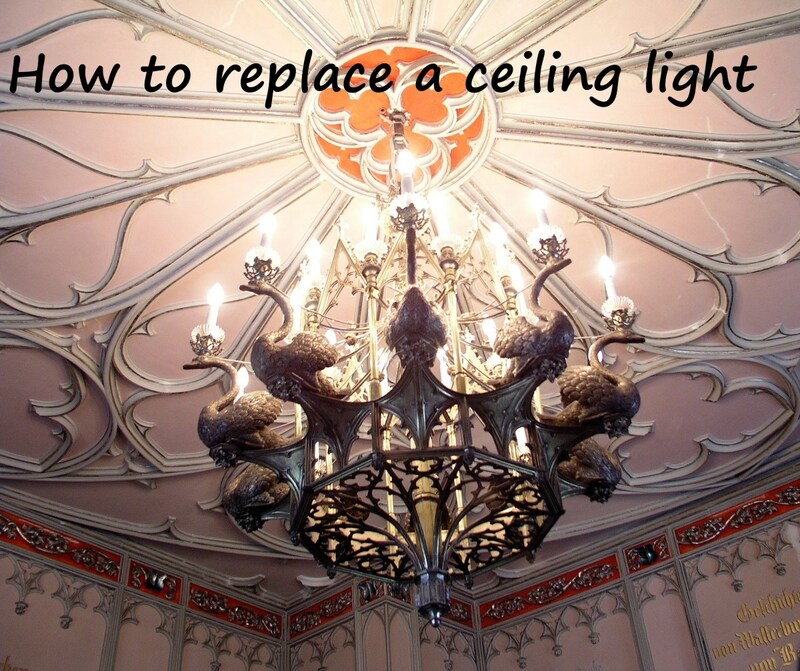 Start with ceiling lights and move down the walls. Keep lighting far enough away from water sources. Incorporate windows or skylights for natural daylight. Don't forget to light the water closet. 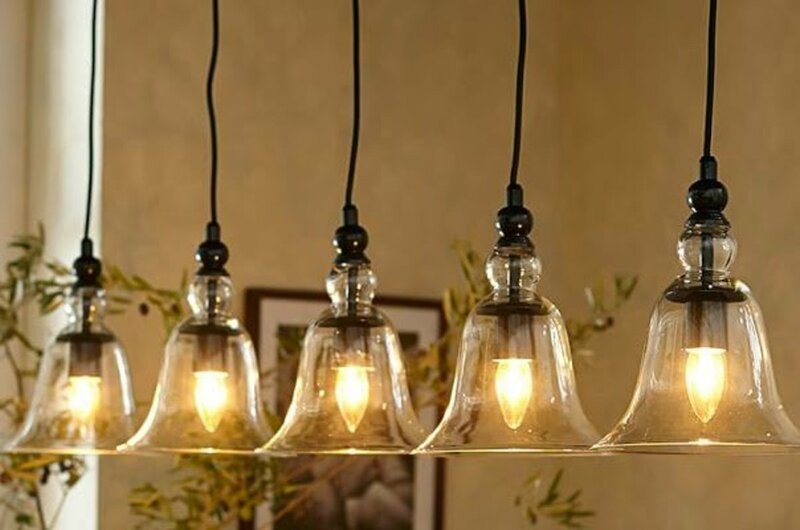 Don't go overboard or skimp on lighting fixtures. Add a chandelier for a decorative accent. Layer to create depth and ample lighting. Avoid awkward placement--create lighting balance. 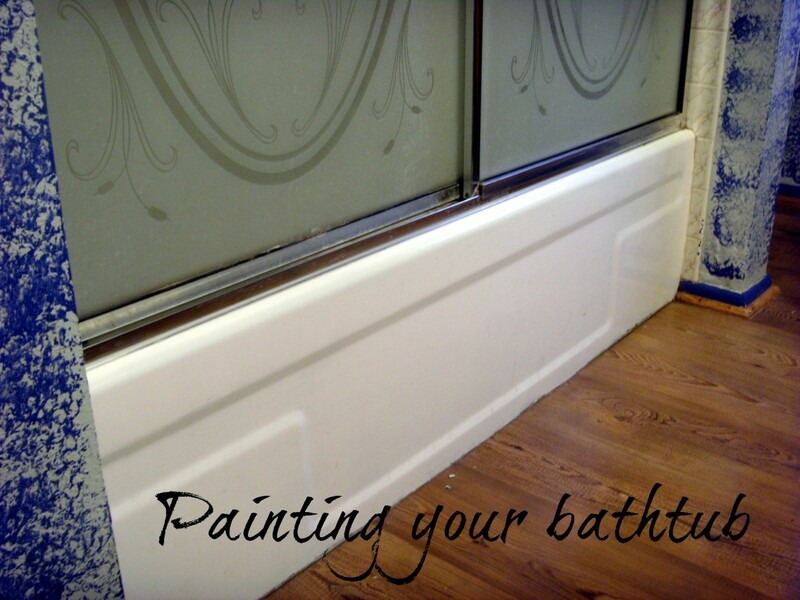 Light the tub and shower with rated wet location recessed fixtures. Swap out incandescent bulbs for LEDs. Liz, I agree. I'm not sure why the higher end hotels don't use those. The irony is that I find the blue light options more often in Holiday Inn Express hotels, which are lower down the star ratings. 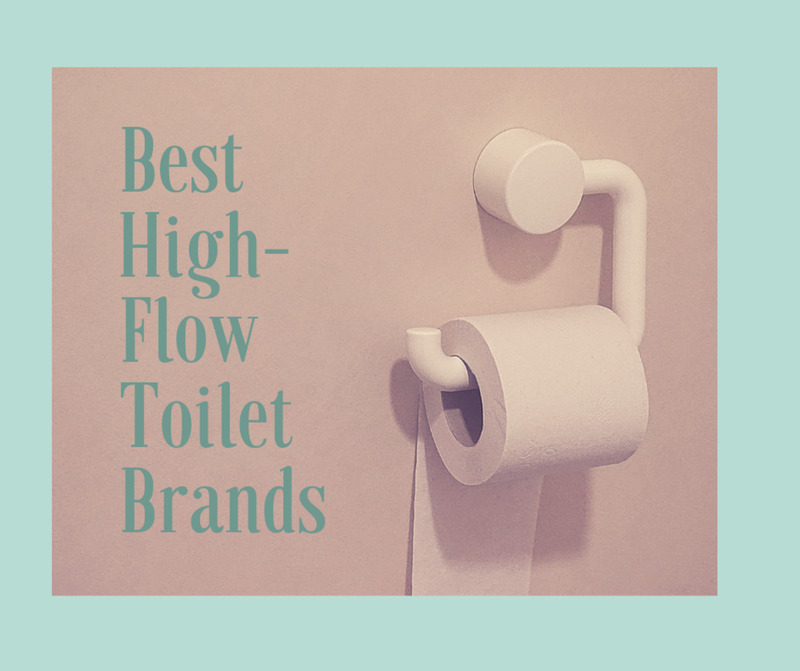 It's a shame that the brands with more stars don't follow their lead. Most of the hotels I've stayed in have those horrible bright bathroom nightlights. I didn't know about the blue/green lights. That's a great option. You include some great tips. In hotel bathrooms I get frustrated if the lighting is not good enough. Now I understand why bathroom lights have white shades. I agree with the dimmer light idea. Some hotels have an additional blue/green light feature. This can be used for bathroom visits at night and does not disturb sleep patterns as much as white light.